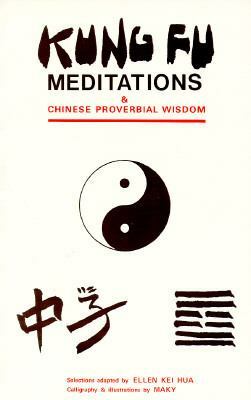 Kung Fu Meditations and Chinese Proverbial Wisdom. Kei, Hua E. is the author of 'Kung Fu Meditations and Chinese Proverbial Wisdom.' with ISBN 9780874072006 and ISBN 087407200X.